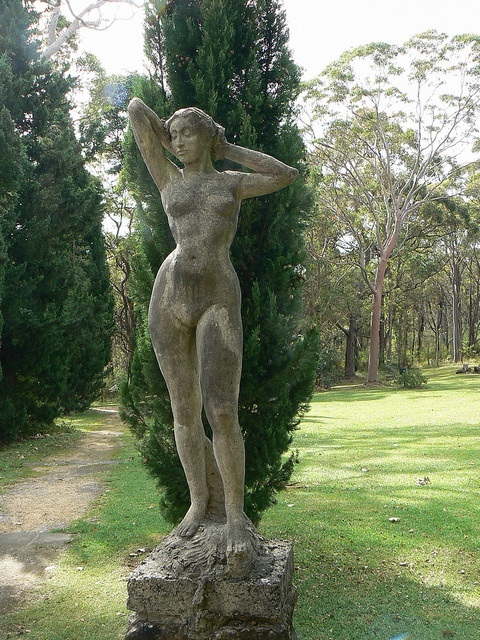 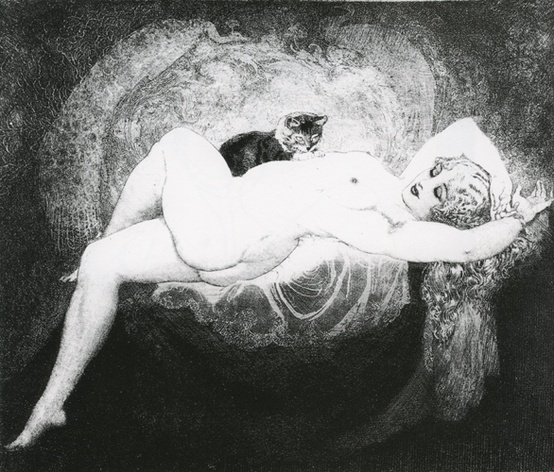 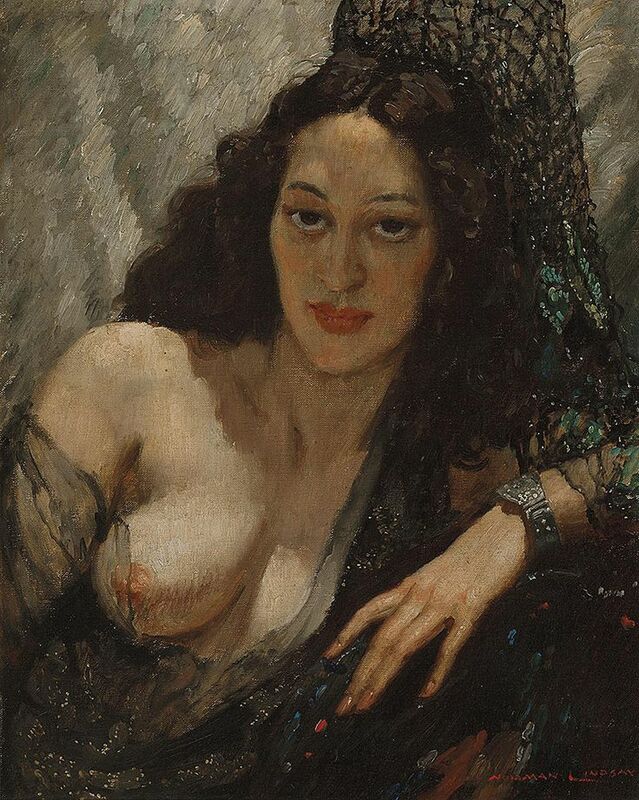 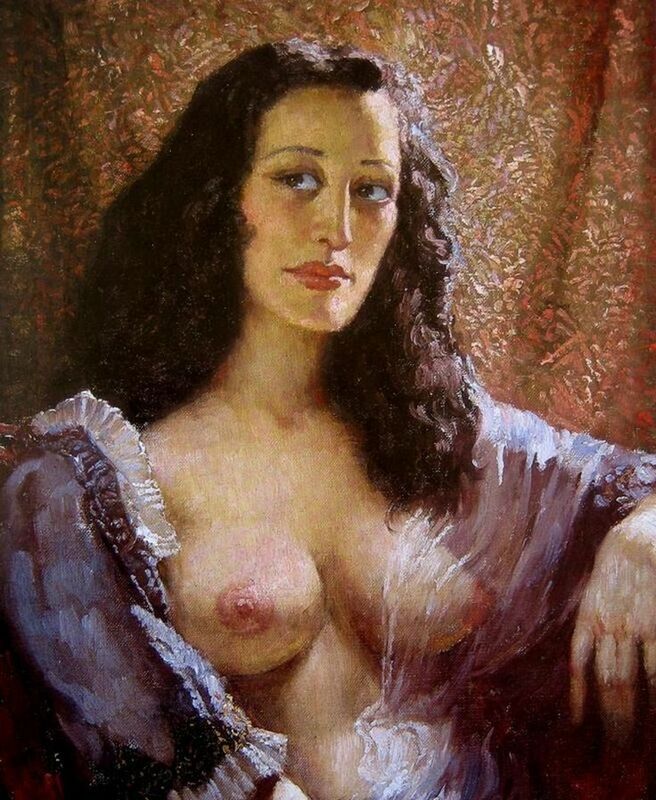 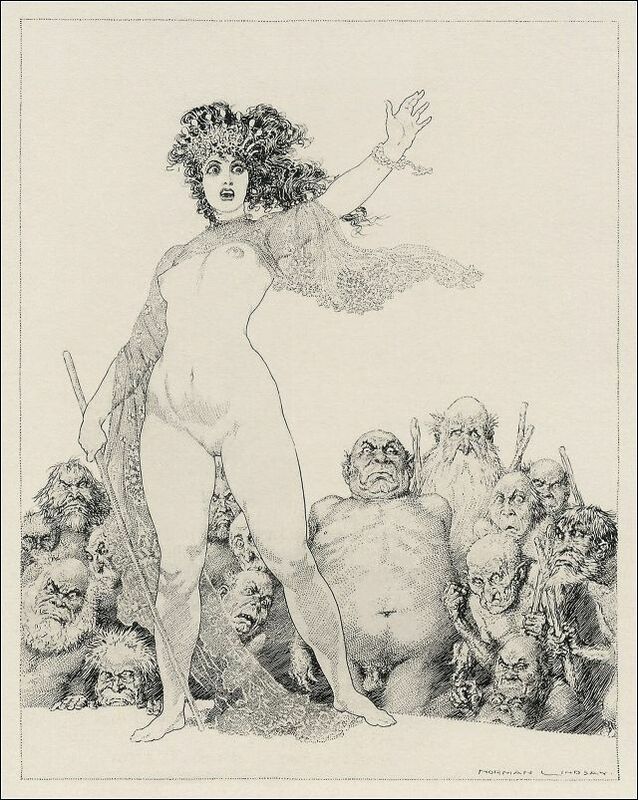 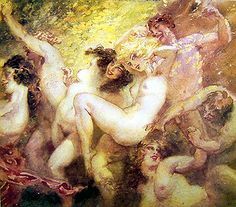 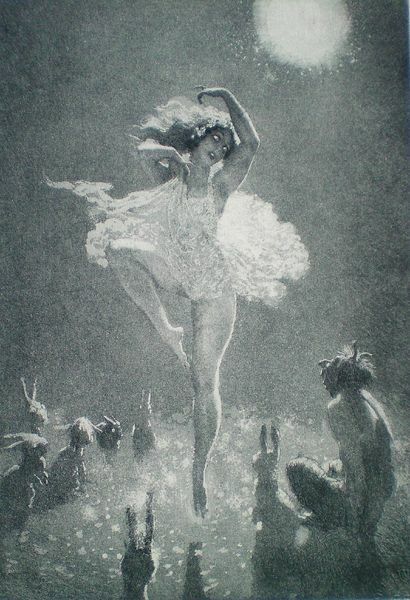 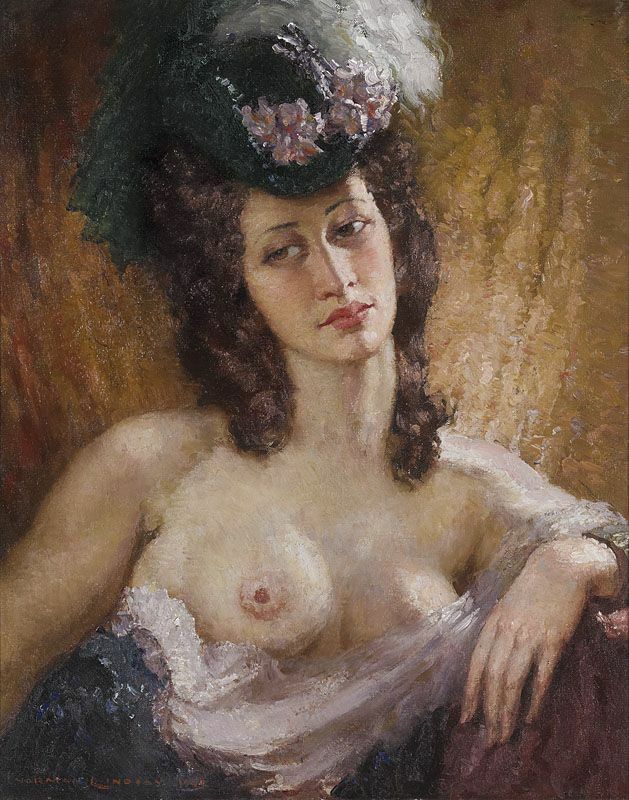 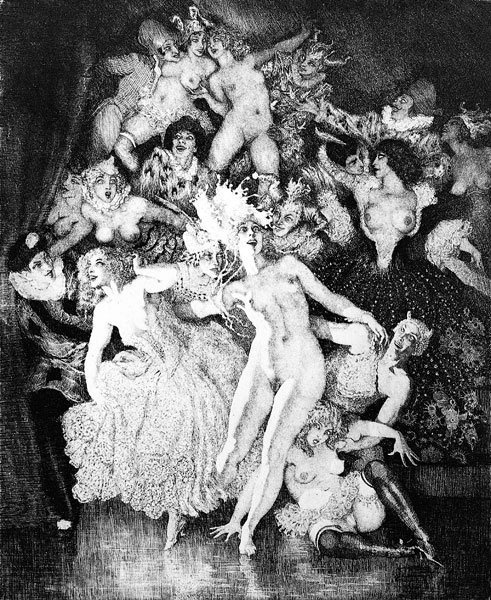 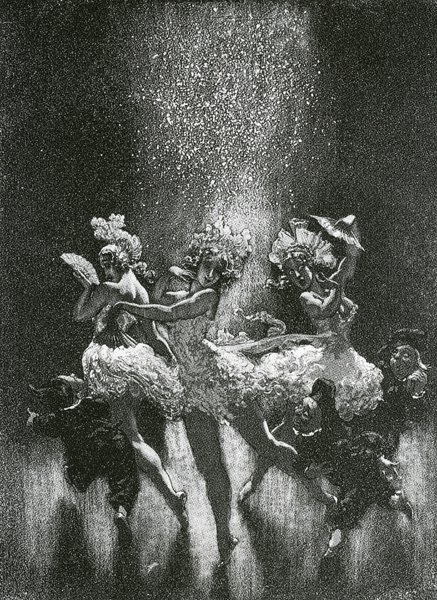 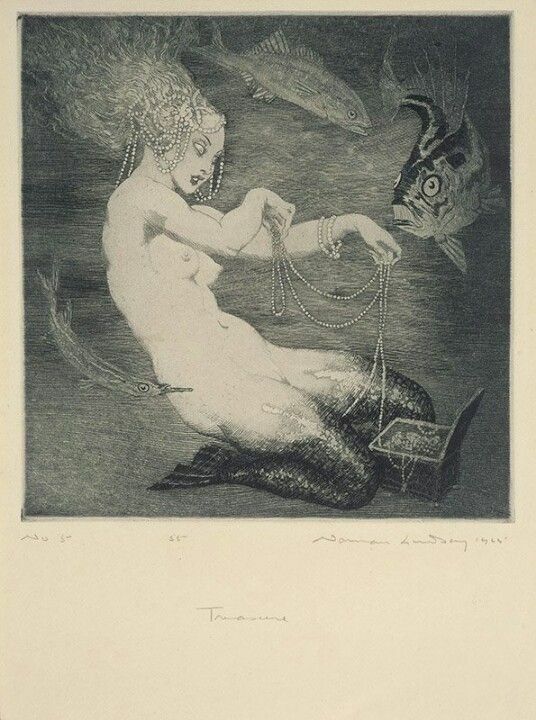 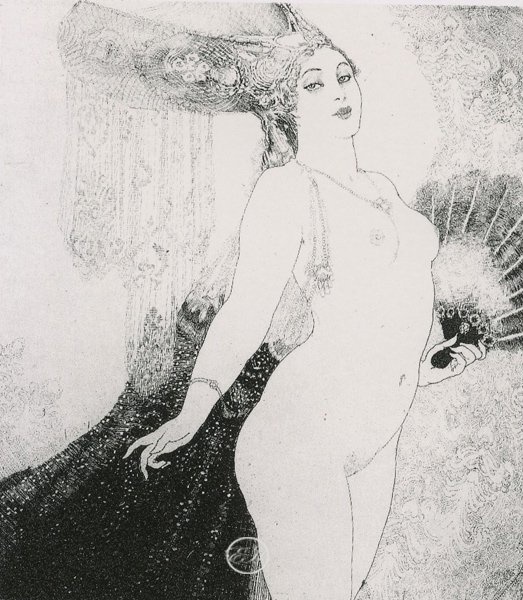 In seeking visual examples to help demonstrate our concepts surrounding being “ripened to perfection” our minds turned to the stunning artworks and imagery of Norman Lindsay (1879-1969). 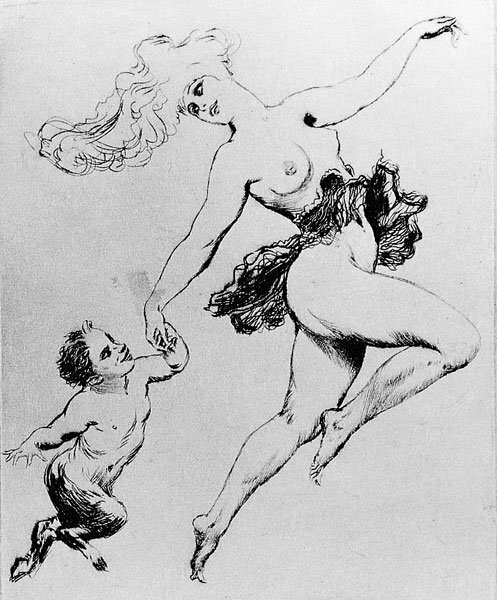 If a picture truely can speak a thousand words then please enjoy your introduction to the works and life of this extraordinary artist. 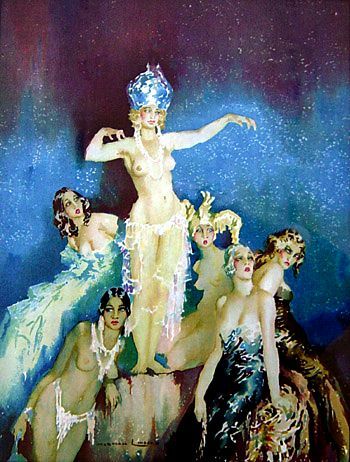 The subject matter contained in these images, we suggest is ripened to perfection and beautifully captured under the artist studied gaze. 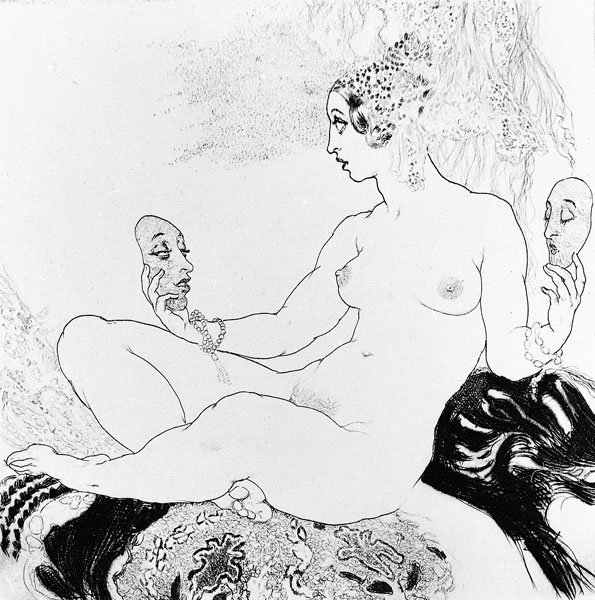 Ahead of his time and therefore most provocative – do see why. 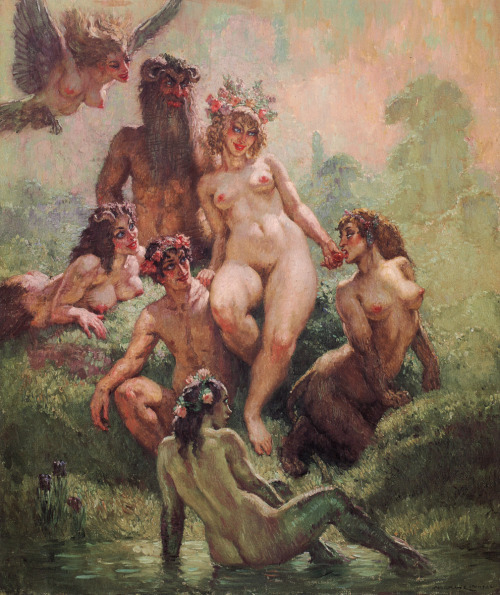 Lindsay rejected Christianity, and his art depicts Bohemianism and Arcadian pantheism madly admixed in a fantasy world.